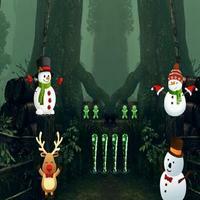 8b Fawn Escape is another point and click escape game developed by 8b Games. Imagine that you went to a nearby forest to collect some herbs. 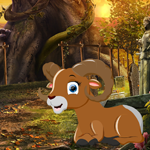 While searching for them, you noticed a small fawn trapped in a cage.